Author: Ilya. Licence: Creative Commons. ZAGREB (Croatia), November 2 (SeeNews) - Bosnian gas monopoly BH Gas said on Thursday that by linking Bosnia's Brod refinery to the gas transport system of Croatia, Bosnian Serb authorities will block the construction of a vital gas pipeline in Bosnia. The planned construction a gas pipeline along the Slobodnica-Bosanski Brod-Zenica route, which would end Bosnia's dependence on Russian natural gas, will be prevented if the Brod refinery is linked to Croatia, BH Gas said in a statement prompted by the signing of an agreement to implement the connection by Croatia and Bosnia's Serb Republic. The pipeline project, launched 15 years ago, was never completed due to opposition on the part of the Serb Republic's government, which would rather receive gas from Russia rather than the EU and Croatia, BH Gas said. "The option of connecting Bosnia and Herzegovina and Croatia via the old product line has never been considered, instead exactly the opposite was planned - to build an interconnected pipeline to link the two neighbouring countries, and consequently the refinery in Brod," BH Gas said. 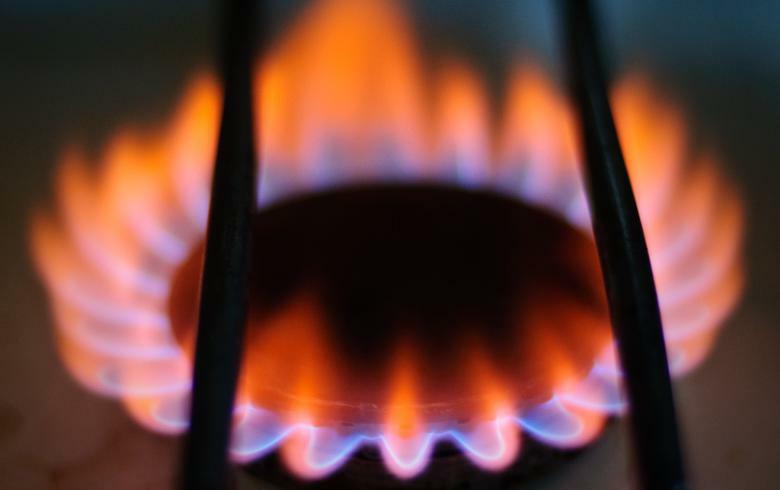 The company noted that having gas delivered from Croatia to a refinery on Bosnian territory would be the same as Serbia supplying consumers in the eastern Croatian town of Vukovar. On Tuesday, Croatia and Bosnia's Serb Republic signed a cooperation deal, under which Brod oil refinery will be connected to Croatia's gas transport system. The agreement aims to improve the air quality in Croatia's eastern municipality of Slavonski Brod and reduce health risks. The oil refinery is located in Bosnia's Brod municipality, on the border with Croatia, and has been at the centre of a dispute between the two countries due to cross-border air pollution. Its gasification is now being seen as the only way to improve air quality and protect the health of residents in the area. The oil refinery is located in the Serb Republic, one of two entities that make up Bosnia. Russia's Zarubezhneft, via its subsidiary NeftegazInCor, owns 80% of Brod refinery, along with 75.65% of refinery Modrica and 80% of fuel retailer Nestro Petrol. Bosnia's other autonomous entity is the Federation.